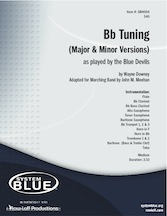 Made famous by the Blue Devils (originally as F Tuning on G Bugles), this chordal warm-up exercise contains both major and minor versions. This percussion warm-up will get your battery charged up and ready to go in two minutes! Designed to effectively help with tuning, balance, and dynamics. 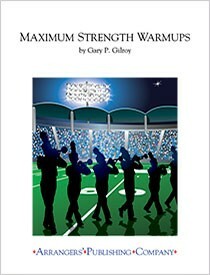 Bands at all levels will benefit by using this. 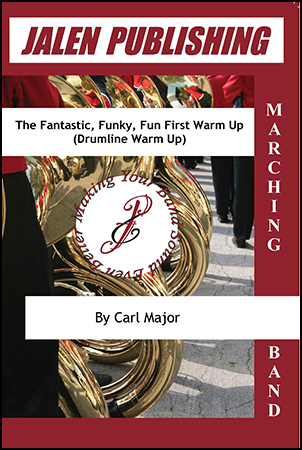 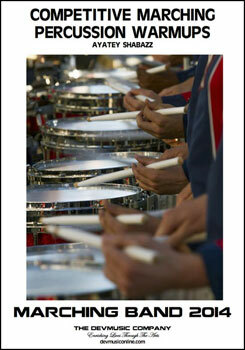 Get your drumline ready to compete with these percussion warm-ups! 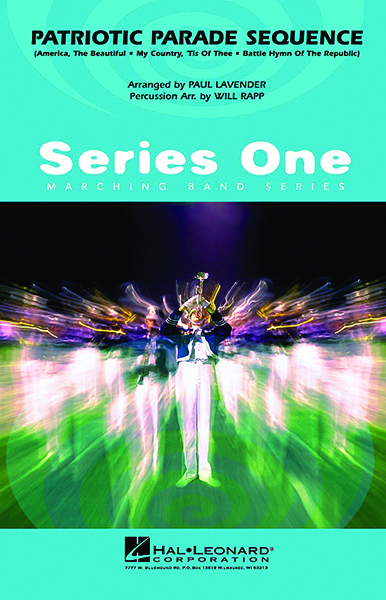 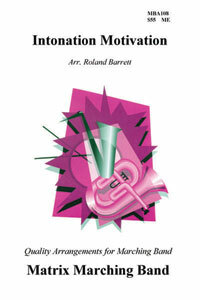 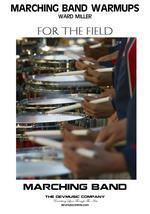 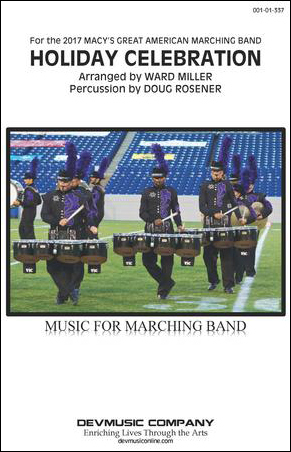 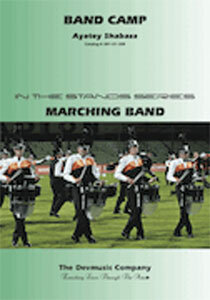 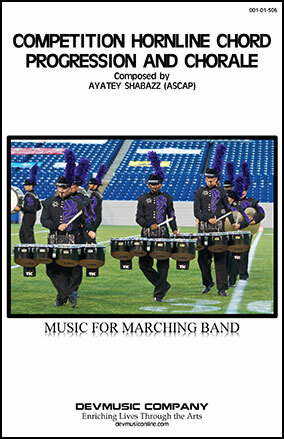 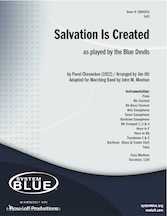 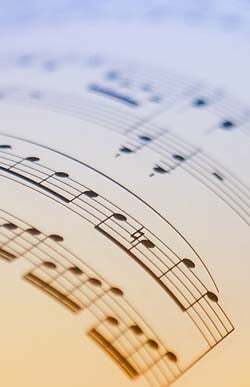 These selections will build confidence as they develop championship technique and musicianship. 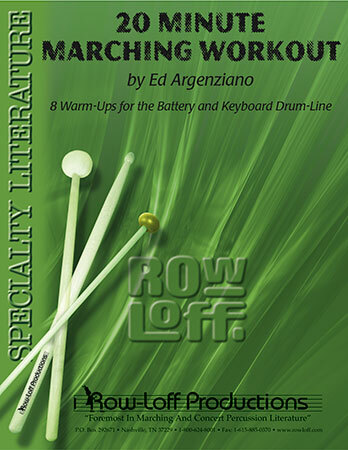 A front ensemble warm-up with two marimba parts, one vibe, and one bell/xylophone.